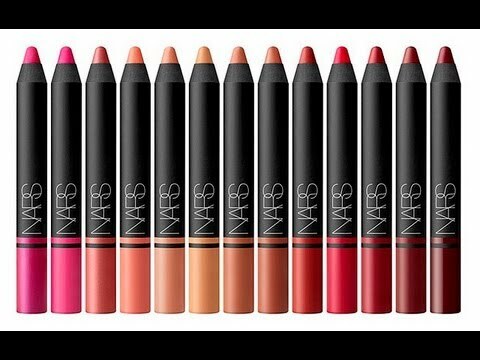 I’ve teamed up with Pro Makeup Artists Christina Henry and Renée Loiz to invite you to an exclusive Holiday Makeup Class at the NARS Melrose Boutique in LA THIS SATURDAY NOV 5th at 10:30am! There will be giveaways and $25 gift certificates for everyone. There are still a few spots left – link here to sign up for the event! Will I see you there?